If it is time to give your home a fresh look and at the same time conserve energy, exclude noise and make your windows safer, then you should be looking at double glazing. For double glazing in Lightwater and surrounding areas you couldn’t do better than contact Camberley Glass and Windows. We are a local company that has been supplying glass and glazing products in this area for nearly 50 years. 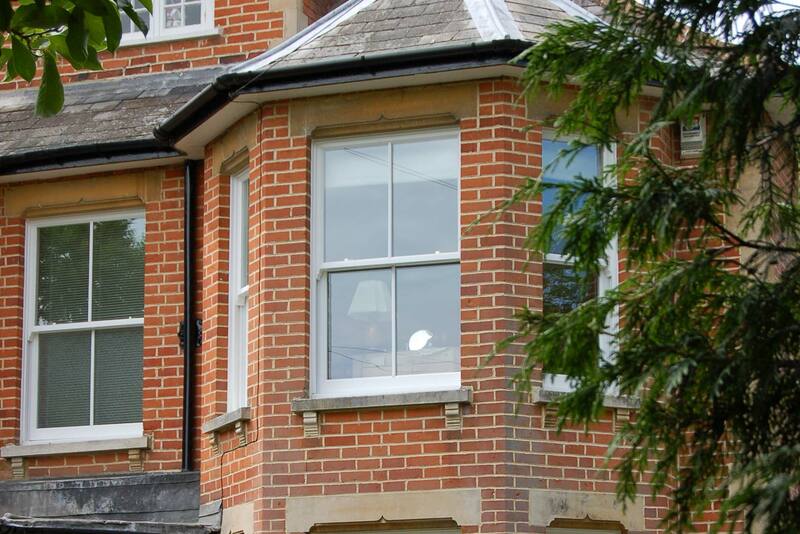 Double glazing units are one of our specialities and we are a company which takes customer care very seriously. This is reinforced by the fact that much of our business is by personal recommendation. We have a justifiably high reputation in the glazing industry which you will see if you follow our ratings on Checkatrade and look at the comments on our testimonial page of this website. We are also on the Buckinghamshire and Surrey Trading Standards Approved list of traders and all our staff are fully qualified and FENSA registered. Our double glazing units are available in a variety of materials, textures and finishes so you can be sure to find what you need for your style of house. All our windows come with a fully insured guarantee and are manufactured to exceed British Trading Standards. You could talk over your double glazing needs with one of our knowledgeable advisers in our showroom at our offices in Camberley, Surrey, who would be happy to answer any questions and show you the various options available.